It was my birthday earlier this week and I was lucky enough to be given this Origami Jewellery solid silver rabbit necklace by my boyfriend. 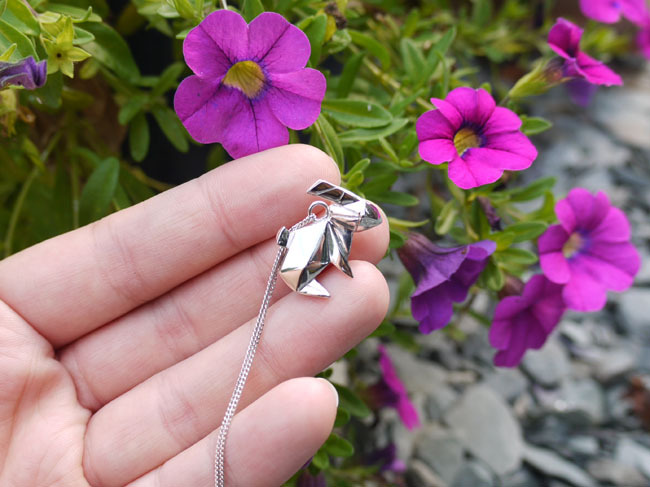 I'd not heard of the brand before, but imitation origami jewellery pieces had caught my eye in the past so I was thrilled to receive one of the original pieces behind the origami jewellery trend! Origami Jewellery is the work of French designers Claire Naa and Arnaud Soulignac who, after being taught the Japanese art of paper folding one winter night by their friend Masayuki Muraki, decided to pay tribute to the intricate shapes created by combining them with precious materials such as silver, gold and rose gold. 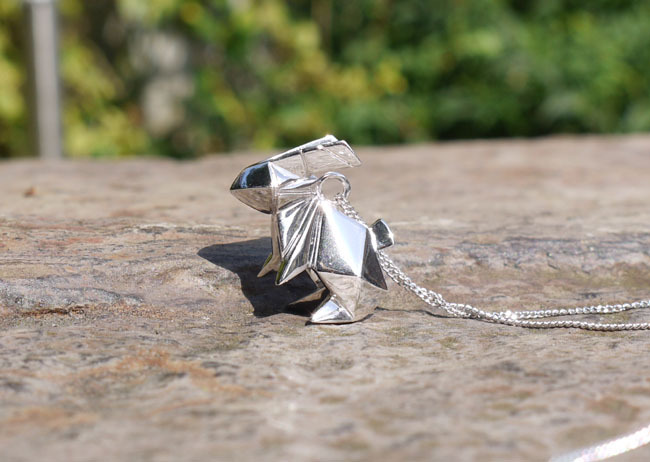 The pair travelled to Japan to carefully source manufacturers capable of reproducing the intricate and delicate shapes of origami and from there a whole forest of origami animal jewellery was born. The little rabbit is rather weighty and hangs on a long chain that rests mid-chest (sorry, I'll get my tape measure out soon and give you an exact length, I promise!). It's the perfect piece to give a basic outfit an edge and I've already received a number of compliments on the necklace, which is always a good sign! In the UK, Origami Jewellery is stocked at Liberty - presented in a beautiful bell jar on one of the counter tops in the jewellery hall no less! It was a tough choice as all the animals were so appealing - the swan, the flying horse, the dog - but I chose the rabbit in the end and I am so happy with it. You can see other examples of Origami Jewellery animals here. 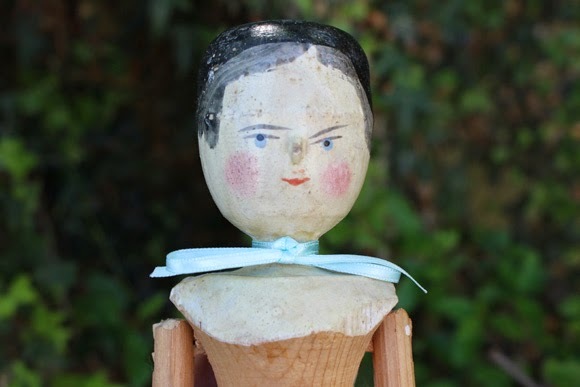 I've always loved origami and in this form it's just precious! Love it!